West End … Round 3! 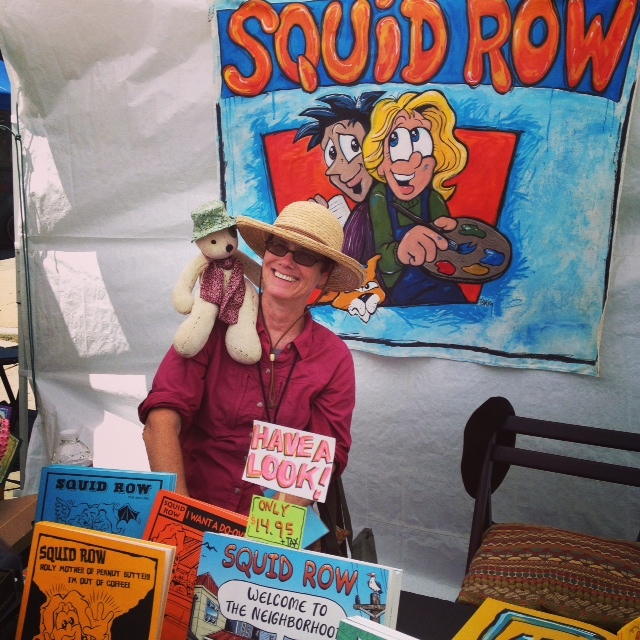 Thank you to all who made it out to the Squid Row Booth this weekend! It was pretty fun! I would say that this West End ranked up there as one of the best! It’s always so nice to meet fans and see fans again… This is always a joy to shake hands and do the hugs! And while you’re at it… you could be so kind as to vote for Scapula… We aren’t in the same bracket, so you can help him out! SMILES!